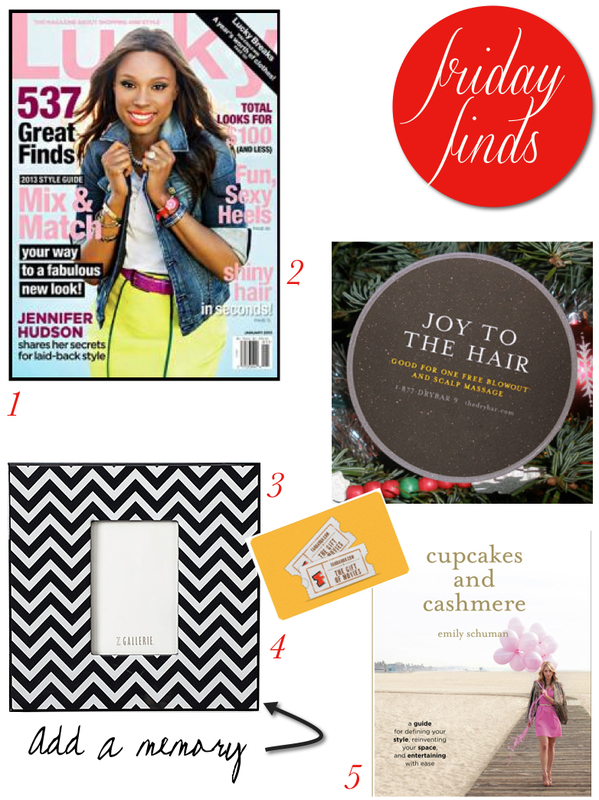 One of my favorite gift guides, for the beauty obsessed in your life, or treating yourself! You can’t go wrong with any of these glam gifts. The Drybar Morning After Kit keeps my blowouts in tack on the days in between. The Naked palettes are amazing, especially for travel, you have so many options. Yves Saint Laurent Eclat Radiant Touch is the only concealer I use, it’s subtle & great for touch ups & how cute is the limited edition packaging? Nars Audacious Lipsticks are a fave, Raquel has been my fave Fall hue. Boscia is my go to skincare line, this collection is the formula for luminous skin. Philosophy ‘have a cherry christmas’ is my favorite scent from their collection, it’s shimmery & smells delicious. Younique Moonstruck 3D Fiber Lashes ups the anty on any eyelash game! If you opened a storage closet, you would find a vast amount of apothecary jars. I love to use them to display goodies for parties, decor for holidays or use them for simple storage solutions (statement necklaces, makeup brushes, etc.) I thought it would be the perfect way to display a housewarming gift, because it could be put to use in any kitchen, bathroom or laundry room and can easily fit any style. 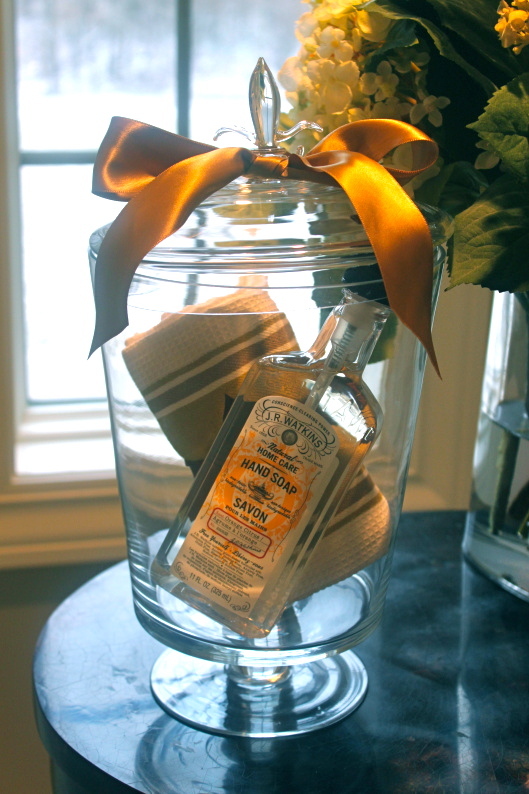 I filled this one with decorative hand soap and dish towels. It’s an easy DIY that not only looks great, but most importantly is really useful. I love to bake, so I love sharing baked goods around the holidays. 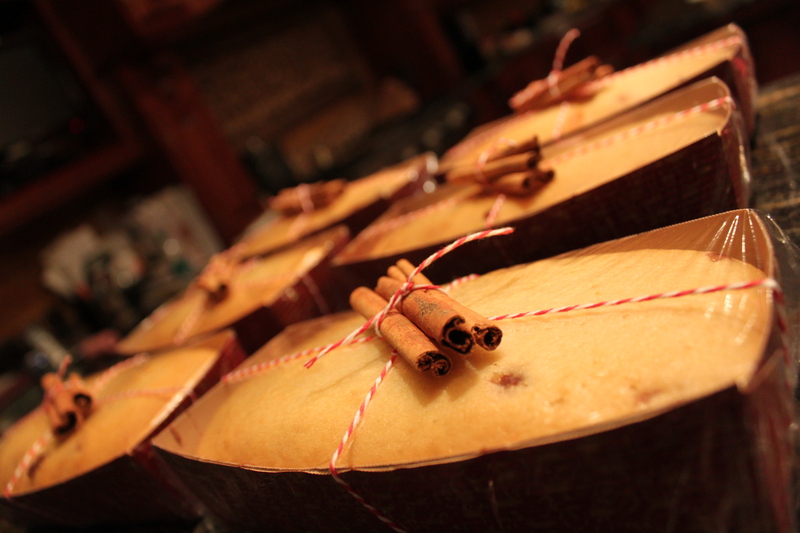 Sugar and gingerbread cookies are a must, but I love including a Christmas loaf and of course adding some festive packaging. 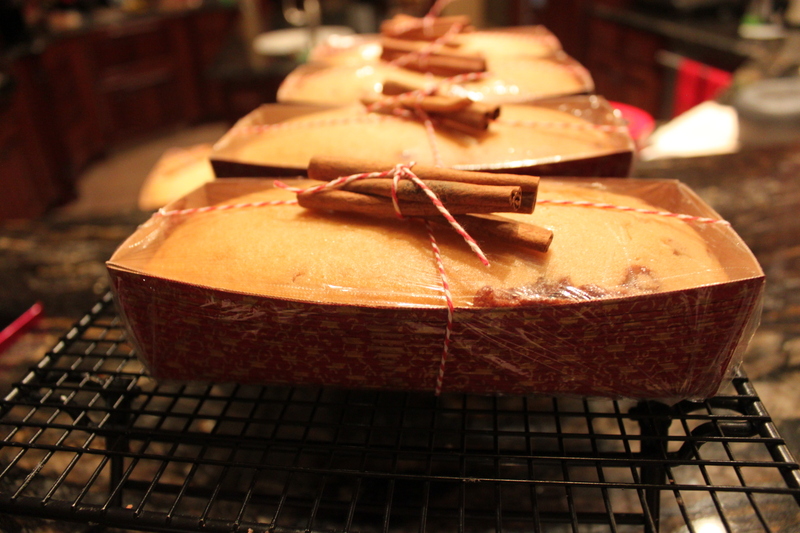 I usually buy a set of 6 mini decorative loaf pans and one recipe usually fits the bill to fill each one. Search Pinterest or Google to choose your family & friends’ favorites, cinnamon is usually a safe bet. 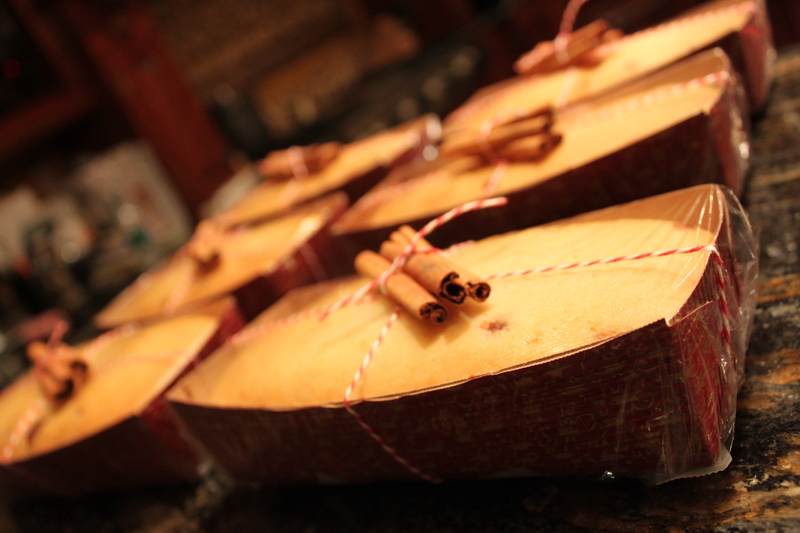 I found a recipe for Cinnamon Bread on Julie Blanner’s blog and her adorable packaging inspired mine, as well! 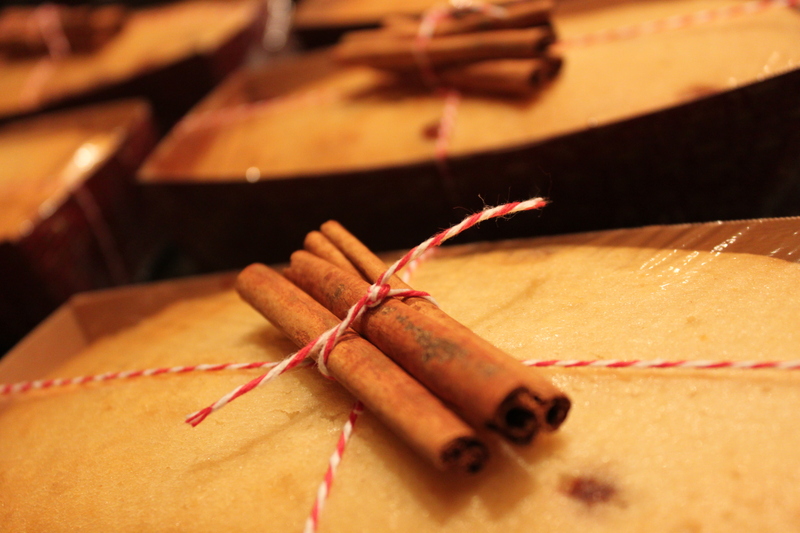 I bought some cinnamon sticks a while ago, which served as unique decor. I always keep a spool of twine on hand, it never fails with pretty packaging. Gift a Glossy. This current deal from LivingSocial is a 2-year subscription of yours, or the recipient’s choice of 12 fab titles, for just $7! Frame a Memory. I always keep frames on hand, because they make a great gift. Add your favorite photo for a meaningful present. Send an Ebook. Instantly stream a best seller to your recipient’s Kindle, iPad or Nook.